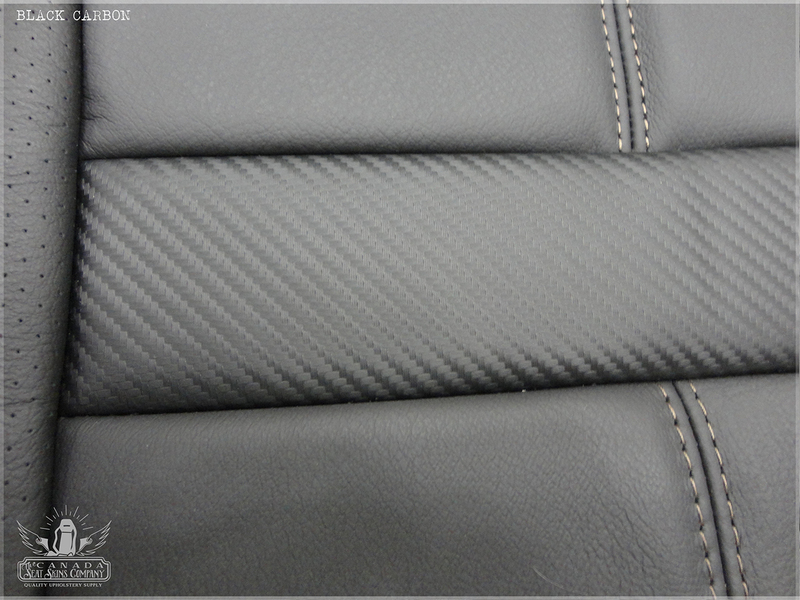 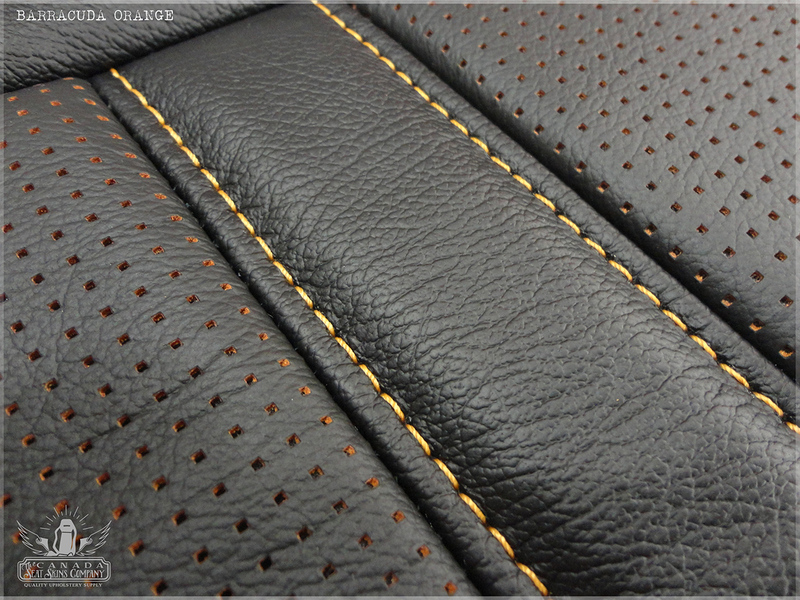 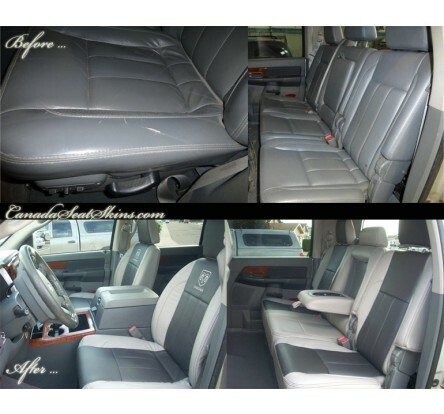 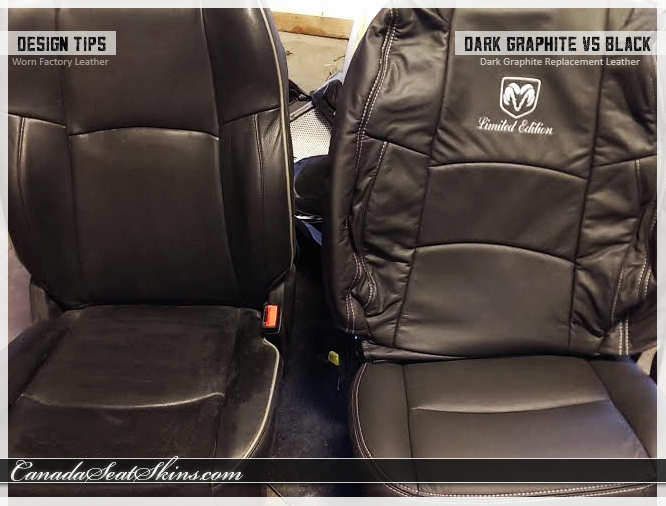 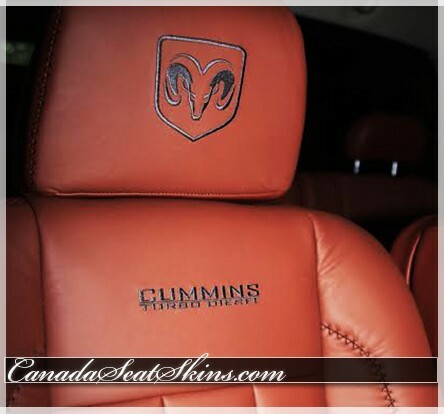 We offer a complete line of quality custom leather upholstery for all 2006 - 2008 Dodge Ram Regular Cab, Quad Cab and Mega Cab models. 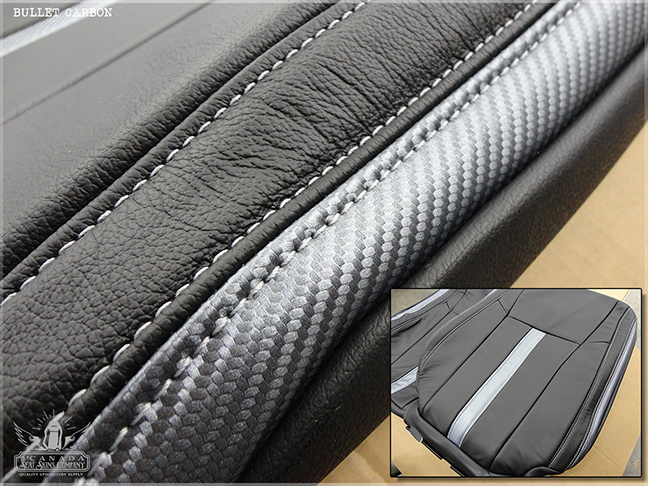 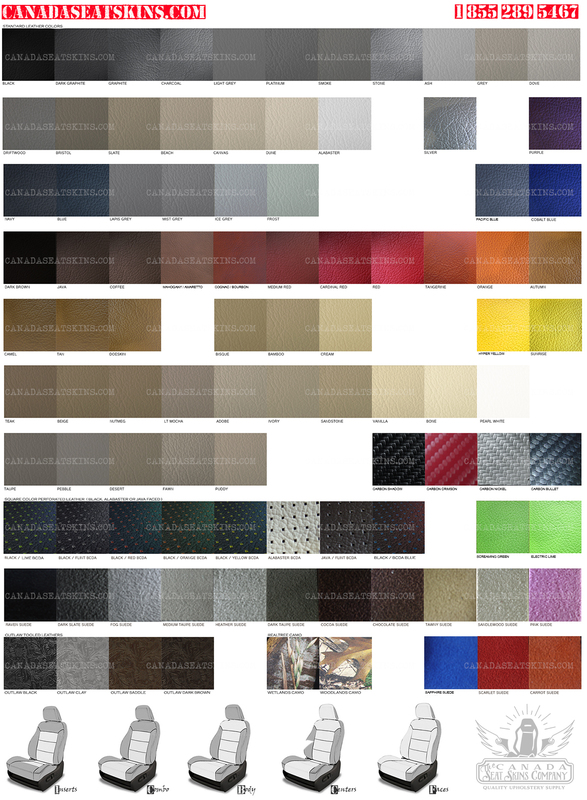 Our packages include everything needed to completely replace your bland factory cloth or worn factory leather and can be fully customized to suit your style and budget. 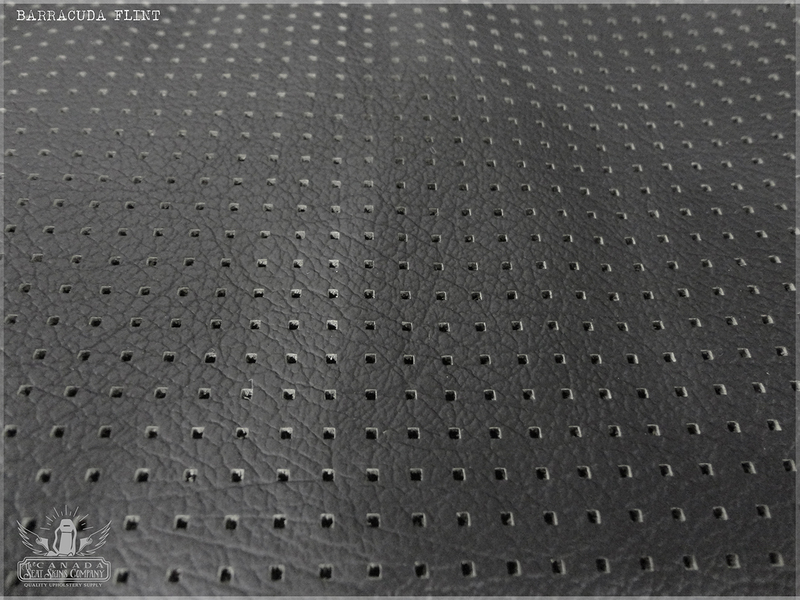 No sewing is required. 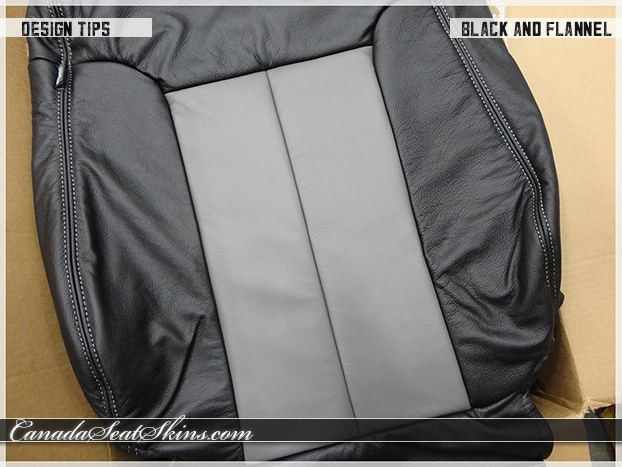 This is a great DIY project that will transform your interior. 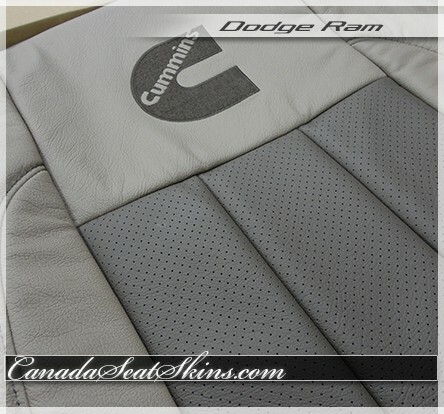 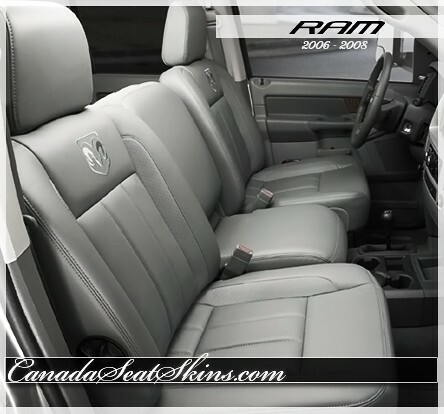 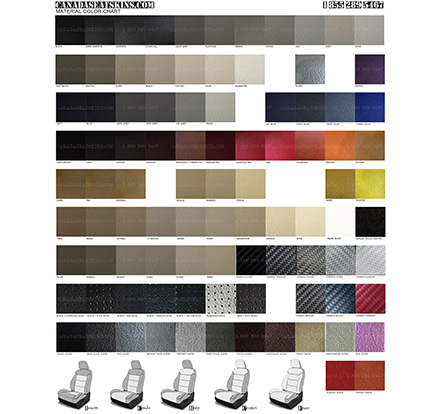 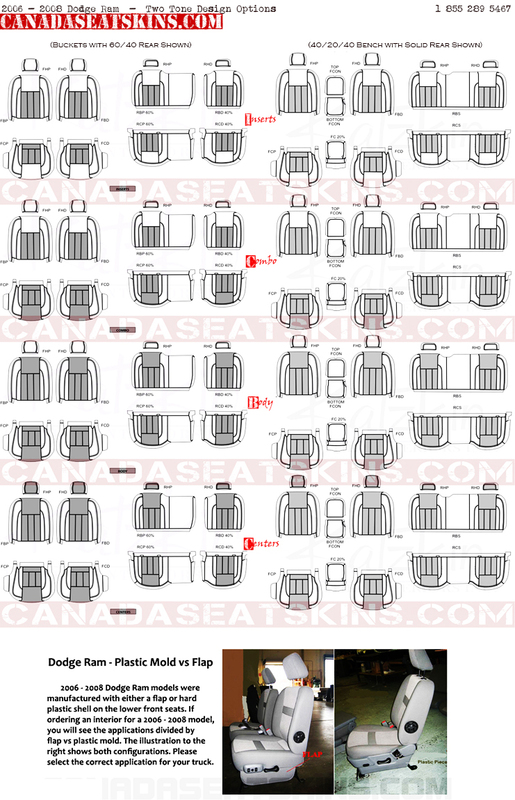 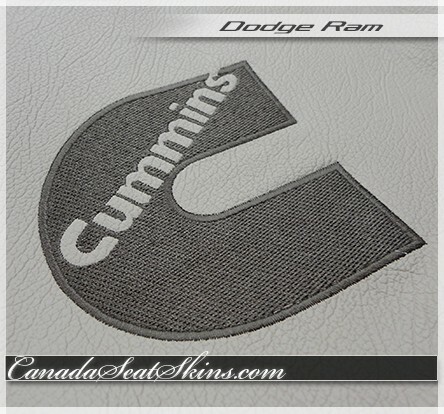 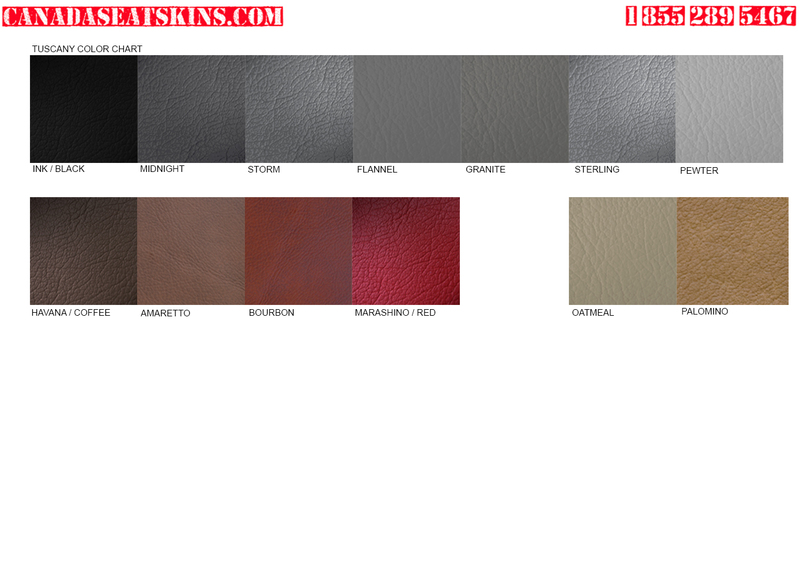 2006 - 2008 Dodge Ram custom leather interior packages are available in 3 trim levels to suit any budget. 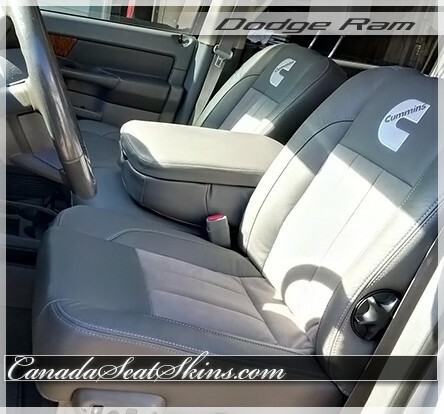 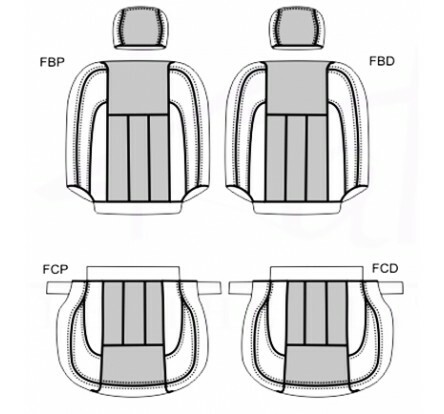 Select your model year and seating configuration to begin your custom order. 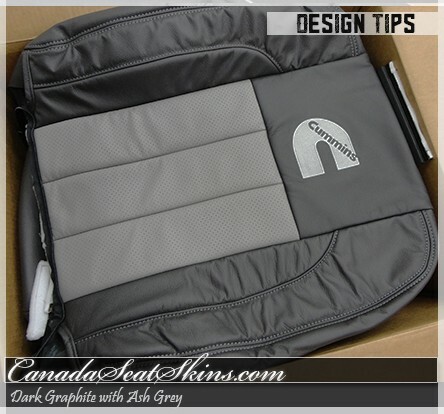 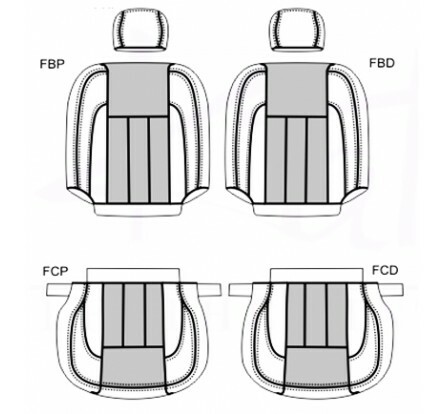 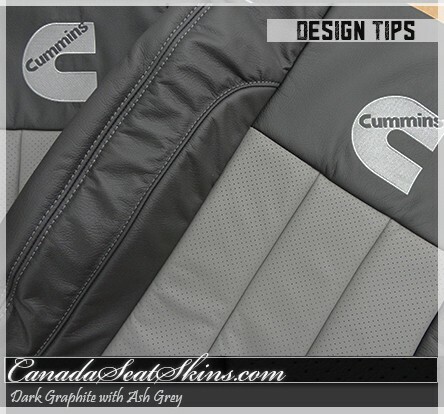 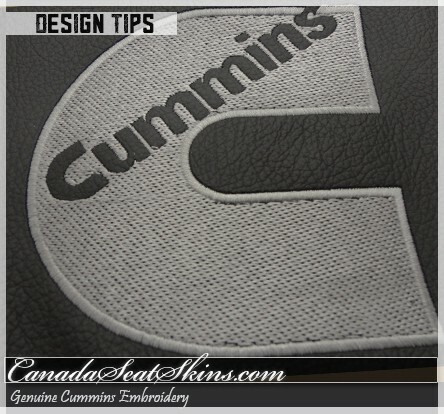 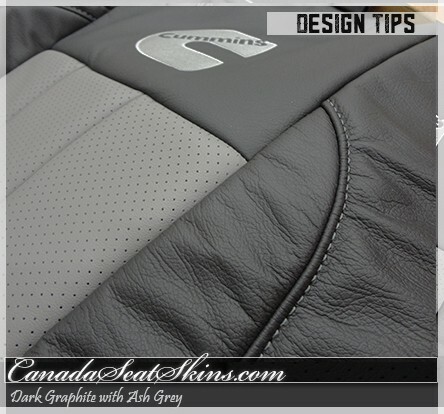 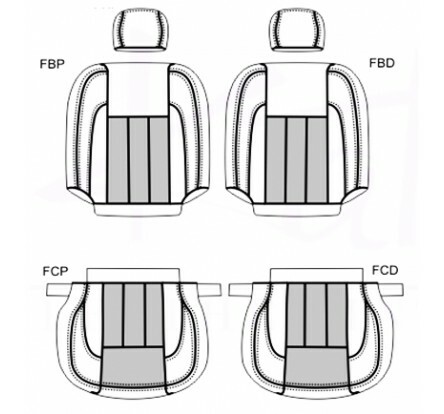 A front center arm rest cover is not provided (or available) for models with individual front bucket seats. 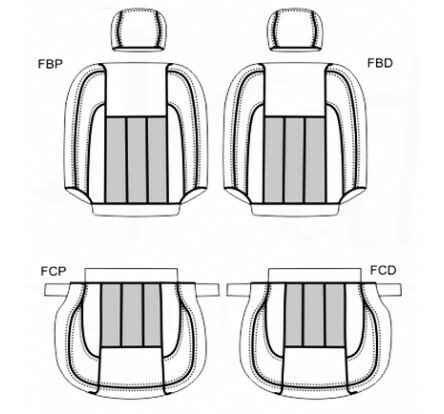 These are models that can seat 2 only across the front row and have the plastic floor mounted center console. 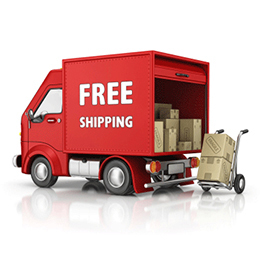 Please call 1 855 289 5467 for assistance or to place your order by telephone.